The show that started it all! 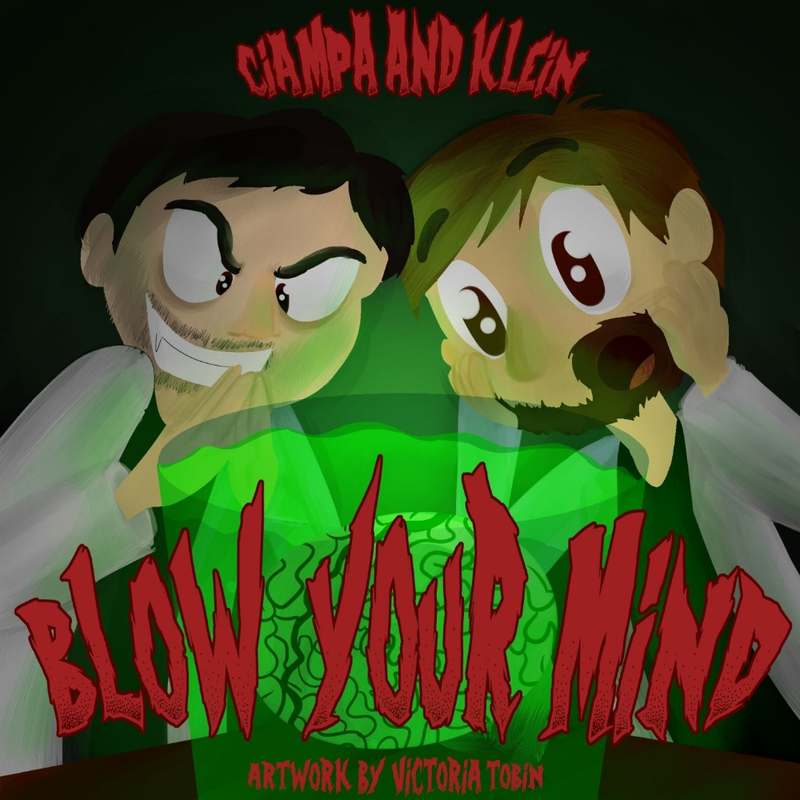 Ciampa and Klein Blow Your Mind is a general topic podcast that introduced Greg and Dave to the world of podcasting. This show eventually evolved into ciampa and klein, the knight rider years and will continue to live on through future incarnations of this exciting and ireverent entertainment media. This show still pops up during breaks in recording or due to general laziness.